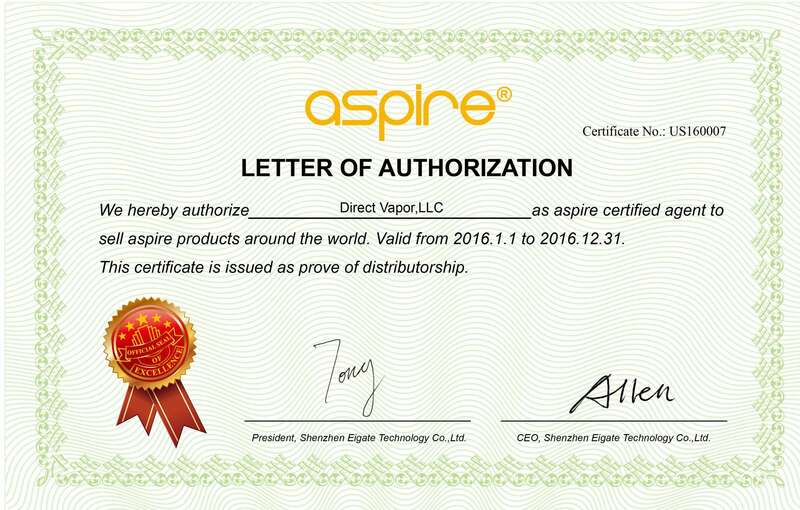 Though Aspire is known for its massive collection of highly innovative devices, tanks and accessories, its jewel within the line-up is the original Aspire Cleito 120, which is the sub-ohm tank originator of supporting extreme high wattage outputs. 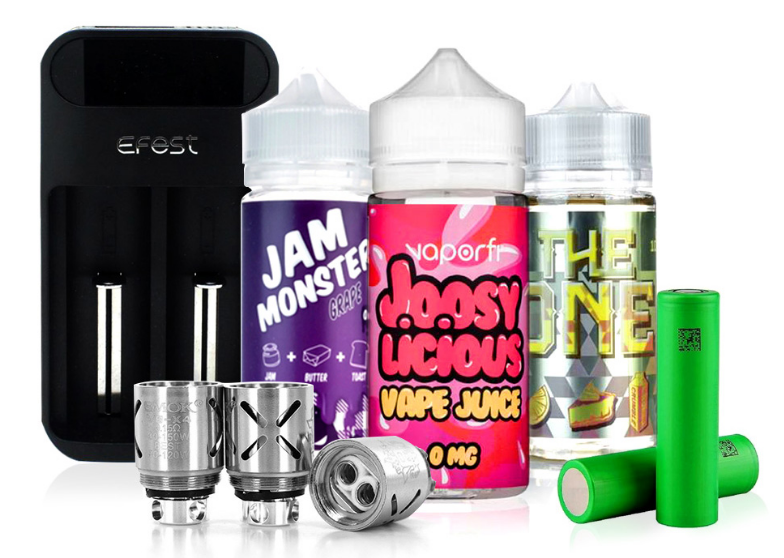 The Aspire Cleito 120 Replacement Coil provides all of the grunt work and features a revolutionary design. Featuring a full-length coil design, the Cleito 120 Coil is quite impressive. It has a resistance of 0.16-ohm and utilizes a Clapton-style coil that allows it to not only wick e-liquid extremely well but also allows it to support an extraordinary amount of power with a range of 100-120W. These are excellent coils from an excellent brand. They never die out on me out of nowhere. I can’t even tell you how long these have been my go-to coils. In fact, I pick out my tanks based on whether or not I can use these coils with them. The flavor is always amazing and they handle super high wattages very, very well.